I am also a musician! 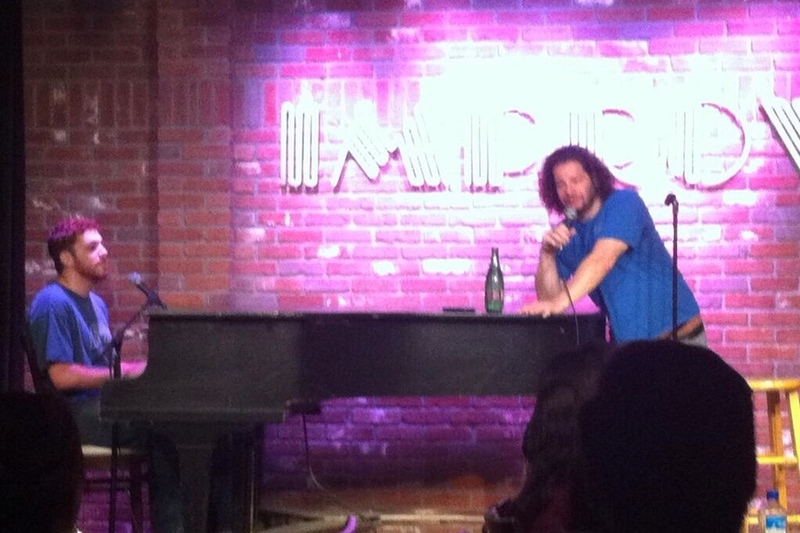 I am a resident pianist at The Comedy Store and Hollywood Improv. I have been a percussionist for 22 years and pianist for 13. Although those are my main instruments, I can also play guitar, bass, ukulele, and am proficient in digital scoring. I’ve written music for plays, scored films, written jingles for podcasts and commercials. I write my own music, both original and parody songs. I have also accompanied other performers in their shows, including Jeff Ross, Dave Chappelle, Jade Catta-Preta, Adam Ray, Craig Robinson, Tiffany Haddish, Amanda Seals, Lachlan Patterson, Sandro Iocolano, Ed Greer, and Justin Martindale. Want to hire me to write music for you? Head over to the contact page!